Can't justify a new machine? Repairs, parts and tooling cost rising? Part times increasing? Production downtime headaches? Good News, Amada Turret Punch Press Retrofits and Re-manufacturing is Available. A Lapis remanufacture can solve these problems. 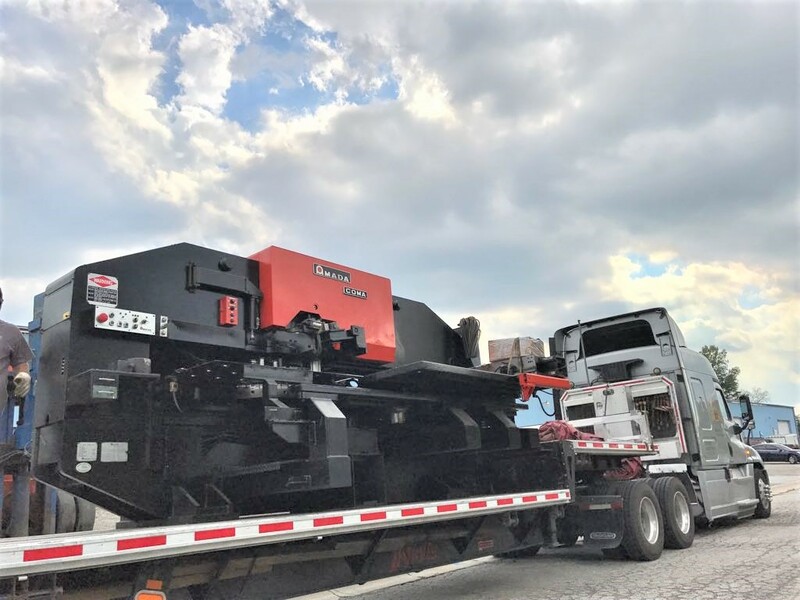 Our rebuild process can restore your existing Amada Turret Punch Press or Amada Press Brake to a better than new condition at a small fraction of the cost for a new Amada Turret Punch Press. Every component of your Amada Turret Punch Press or Amada Press Brake will be evaluated and considered for rebuilding or replacement. 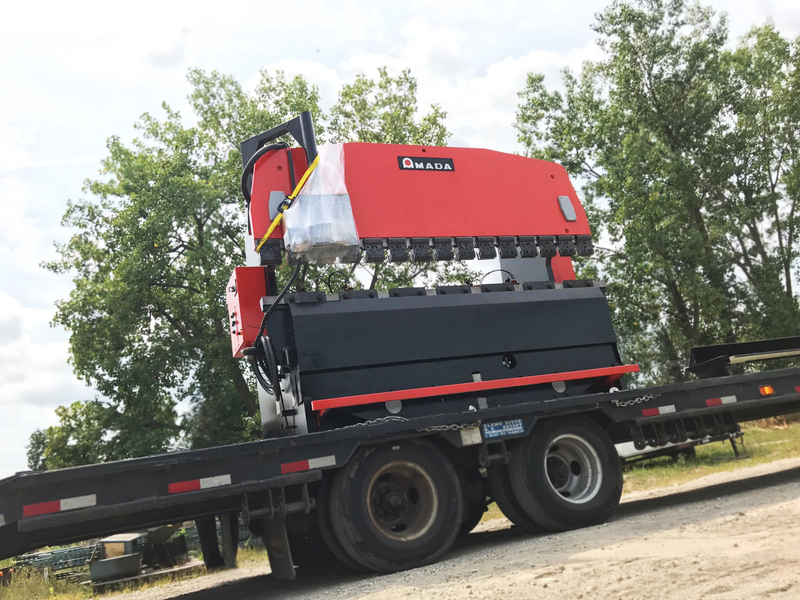 Along with a new, high-speed 2017 control, your Vintage Amada Turret Punch Press will run better than new for many years to come. We guarantee it. They don´t make them as tough as they used to. Give us a shot at Re-manufacturing your Used Amada Turret Punch Press or Amada Press Brake.